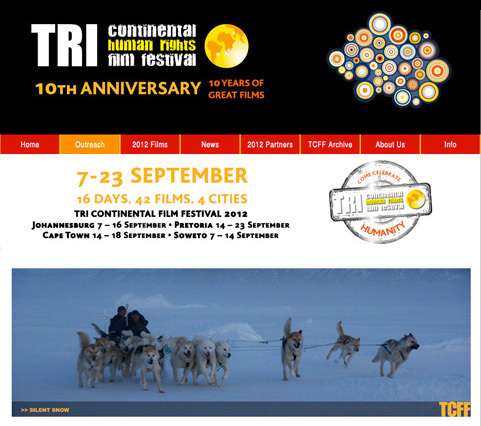 Tri-Continental Film Festival showcase outstanding Cinema that deals with socio/political and human rights. We have been fortunate to have the privilege to design and host this site with such a noble cause. Visit www.3continentsfestival.co.za to view the full site.